Rat Hacks - Baby pet rats for sale, Geelong Victoria. Breeding fancy and pets; common and rare breeds including Rex, Silk, Blue, Black Eyed White BEW and more. Here are some useful hints and ideas for your pet rats! We use a lot of these at our Rattery. These ideas are simple easy and affordable! We get most of our rat accessories from pet shops, bunnings and those cheap gift shops or around the house. Cable ties will be your new best friend. You can even get metal ones so your rats can't chew through them. 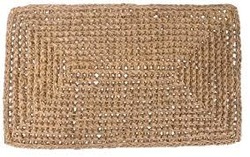 Seagrass door mats we swear by these, so cheap and the rats love them! 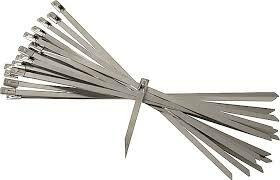 Easy to cut up and cable tie together to make tunnels, ladders, cover wire levels and more. Fleece can be washed, it's warm and has so many uses. If you're handy and have a sewing machine, you can sew up your own hammocks. Some people use fleece to line levels, and use instead of litter in the bottom of ferret kingdom cages or similar. Peg baskets make brilliant hammocks, line it with fleece, fill it with shredded paper and away you go! 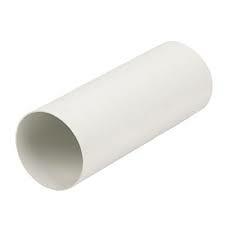 Corflute looks like flat cardboard but make from plastic. 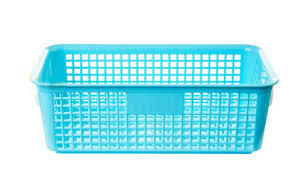 It is great for covering levels, making levels, litter trays. We use them on the backs and sides of the cages to stop the rats from flicking everything out of their cages. Sisal rope and sisal string are made of natural materiel. It's non toxic for rats. Great got tying things together and making toys. Down pipes used for house gutters; chop them up and use them for tunnels. Joiners and elbows slot together to make it more interesting. 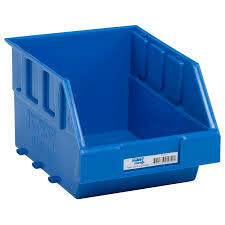 Plastic tool organizers make cheap igloos when turned upside down. 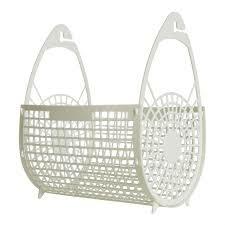 Plastic basket storage organizers for home and office also make great beds and levels. 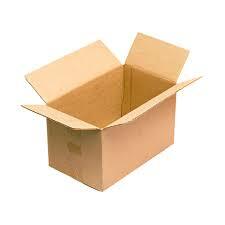 These come in all sorts of shapes, sizes and colours. Toilet Rolls can be made into foraging toys; stuff some treats and toilet paper, tissue paper etc into each end of the roll, fold the ends up and either leave it like that or tape it up to male it harder for them to find the food. 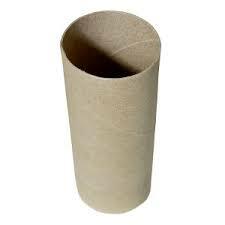 You can also use paper towel rolls or poster rolls etc. Old Clothes/Rags instead of throwing them out, cut them up and give them to your rats. Hang the sleeves to make tunnels, cut up some hammock or use them as bedding. When using a dripper bottle, hang a plastic container under the dripper. That way if it leaks it won't flood the cage. It also gives the rat the choice of using the dripper or container. If your rat has sharp nails place the water bottle away from levels and screw on a bird calcium/concrete perch near the water. You rat will need to climb into the perch to get the water and it will help wear down the nails.